As safe specialists we work on many aspects of safes such as servicing the locks, mechanical and electronic, retrofitting locks and opening all types of safes. Every home needs at least one safe if not two. One would act as a dummy safe, easier for a burglar to find, the other would be the one you use to store your valuables in. Make sure your safes are bolted down. Make sure your safe suites the application you need it for, i.e. if you are storing paperwork in it, make sure its a fire proof safe. If you are using it for Jewelry make sure you have a Burglary rated safe. 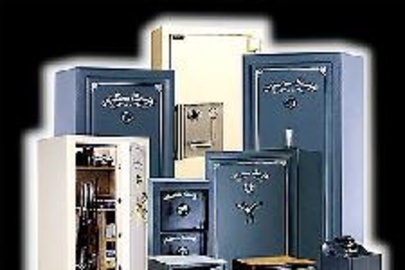 There are many safes for different applications, Call us and we will find the right one to fit your needs. Tags: Safes, Safe cracking, safe manipulation, safe specialist, safe specials in los angeles, flat fee locksmith, Locksmith in Los angeles, los angeles Safe specialists, Safe cracker los angeles ca, Locksmith safes in Los angeles, Flat rate safe specialists.